Chepstow's 400ft Bungee Jump, the highest in the UK and set up over a cliff. Extreme! The highest bungee jump in the UK is back, standing a staggering 400ft off the ground this is the experience for anyone looking for the ultimate thrill. Bungee jumping was invented back in 1979 and has been considered the most extreme of extreme sports ever since! 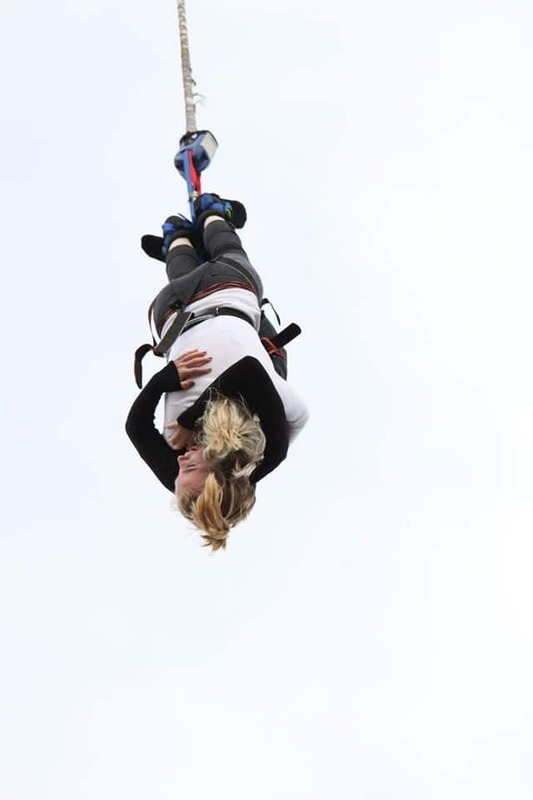 This fantastic experience will allow you to jump from the highest bungee jumping platform in the UK, over 100ft taller then the previous highest. This once a year experience is always a sell out so make sure you get booked in now! You will be greeted at the centre where you will be directed to the sign in area to complete a Bungee Jump membership form. You will be able to watch other participants make the leap of faith as you a weighed twice to make sure the correct bungee cord is used before making your way over to the crane and begin the long 400ft ascent up to the top. As the instructors make the final checks, make sure you take in the breathtaking view from the platform before the instructors start the countdown - 3,2,1 BUNGEE! Once you've arrived and been welcomed to the centre you will be required to complete a Bungee Jump membership form. You will then be weighed twice, ensuring that the correct bungee rope is used for your jump. It is then time for you to get harnessed and strapped in by the ankles. The professional instructors perform extensive safety checks, further extending your anticipation of what's about to come! You will then enter the cage where you will be lifted to a height of circa 400ft. Now all you have to do is jump off! There will be a personalised DVD and merchandise available for you to buy on the day to remember your experience with. The 400ft Tandem Bungee Jump is a special event and is therefore only available on limited dates throughout the year. Please call to check for availability. Over 50s will need a doctor's certificate to jump. You must be in good health and you must make the centre aware of any medical conditions that you think may affect you being able to jump. If you've ever had damage to your neck, back, spinal column, legs or eyes – you will need to get clearance from the doctor (and a note) in order to complete the Bungee. If you are not in good health you should NOT jump, If you suffer from any of the above but have been given a doctors certificate then you will be requested to sign a non standard waiver. Please read it carefully. The time that you book your jump for is only a guide, please arrive approx 30 minutes before this time and allow up to 2 hours on site. Participants: The Chepstow 400ft Bungee Jump is for 1 participant. Spectators are welcome and encouraged to bring cameras! Dress in comfortable, casual clothes that are suitable for the weather conditions. Skirts are not recommended (think about it). Extreme weather conditions may affect this experience. If in doubt, please call the centre to check before setting off. This was my first bungee and the day was absolutely stop on. The staff were all very relaxed and easy-going but also very professional. Safety was the priority and my harness and ankle straps were checked 4 or 5 times by different staff members. Best experience of my life and no doubt will be back there again soon. Tip: there's lots to do and see on the day so make a day of it. Just one of the best experiences in my life. If you're into adrenaline this is for you! Overall the day was great, there is alot to see at the site itself as well as activities bookable on the day such as zipwire. I was very lucky as on the day of my jump 18/08/2013 i got to witness a world record jump, which was amazing. Unfortunately though the record jump set the jumps back by around 2 hours. But as this was a one off record breaking day I could overlook the wait. The staff are all very friendly and are willing to answer any questions or queries. definitely a day i will remember for the rest of my life for all the good reasons. The Experience itself was great. On a positive note, the experience was excellent and the staff were great but i would have appreciated a more detailed demonstration of how best to jump as i was confused by the rushed instructions on the way up. However, I am very upset as this should have been a once in a lifetime experience and I wanted a record of it - the camcorder did not work for my jump - I was offered a photograph (which i was still expected to pay Â£15 for) and doesn't capture what i wanted - the film of the exerience from the top of the jump. Q: Please could you tell us a bit about the history of UK Bungee and what inspired you to join the bungee jumping industry? A: Bungee first started on 1/4/79 in Bristol when 4 members of the dangerous sports club jumped from the Clifton suspension bridge in Bristol. What most people don’t know is that Bungee jumping is a British invention. I jumped in Australia in 1991 and was hooked. Coming back to the UK The UK Bungee Club had just started operations. I became a Roadie and worked for the club more or less every weekend during the summer of 1992 completing all my exams to become a site controller. By 1993 the bubble had burst with only a handful of operations left in the UK. We decided to put a 300ft Crane next to the Thames in Battersea and we have never looked back. Today we offer 10 locations nationwide including Belfast at heights of 150ft, 300ft and 400ft plus the only Bridge in the UK plus the world’s only indoor Bungee. Overseas operations have included Moscow, Abu Dhabi, Thailand, Brazil, Australia and South Africa to name but a few. The UK Bungee Club continues to be market leader in the UK for Bungee jumping and safety consultation with the health and safety executive. Q: How has the bungee industry or customers’ understanding of bungee changed over the years? A: In the early days people were naturally scared of the product which was kind of the point. People were sceptical of the safety approach and the public needed educating. 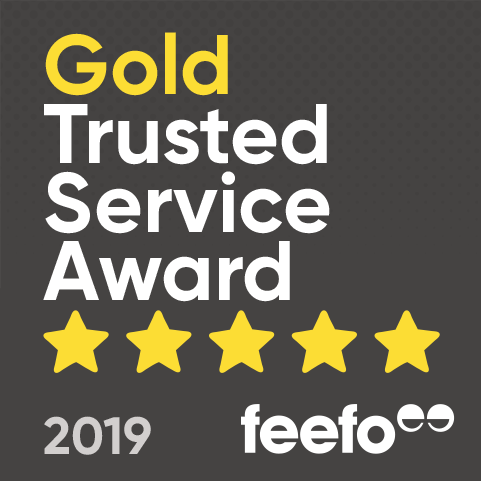 We were regularly inspected by local councils which we welcomed to spread the word regarding safety and that our operations were professional and run with integrity. 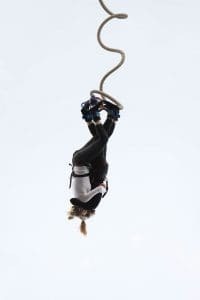 Bungee is now recognised as a highly safe activity run by professionals. British health and safety is the best in the world and so by its very nature the attention to safety has been very high from inception back in 1992 when the company started. The general public know that with 25 years’ experience we are the company to jump with. Q: What’s the most frequently asked question by customers? A: Believe it not have you killed anybody and will I die. Thankfully the answer is no to both of these. Q: What’s next for the Bungee Industry in the UK? Any exciting news to share with us? A: We are looking at our 25 year anniversary next year on the 16th July so potentially we are looking at a 400ft Crane jump at Wembley Stadium. Look out for information on the Experience Days website! 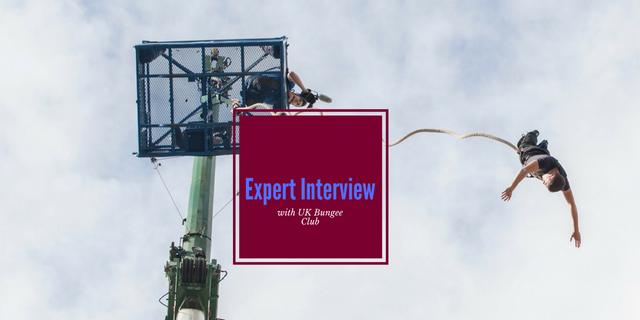 Thanks UK Bungee Club for letting us know a bit more about your story. 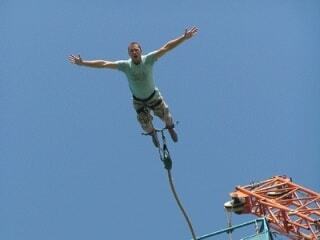 You can buy a bungee jump here which is available from a number of different locations. If you haven’t got the courage to jump on your own, jump with a friend! Would recovering from an injury prevent you from taking the Chepstow 400ft Bungee Jump? When does the Chepstow 400ft Bungee Jump run? The Chepstow 400ft Bungee Jump runs generally over one weekend per year. We do our best to publish the dates online. If unsure then please contact our sales team on 0845 862 9911.